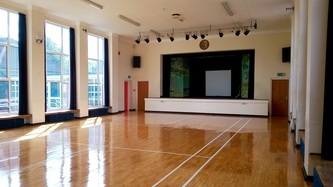 We are very lucky to have the use of exceptional halls for our classes. 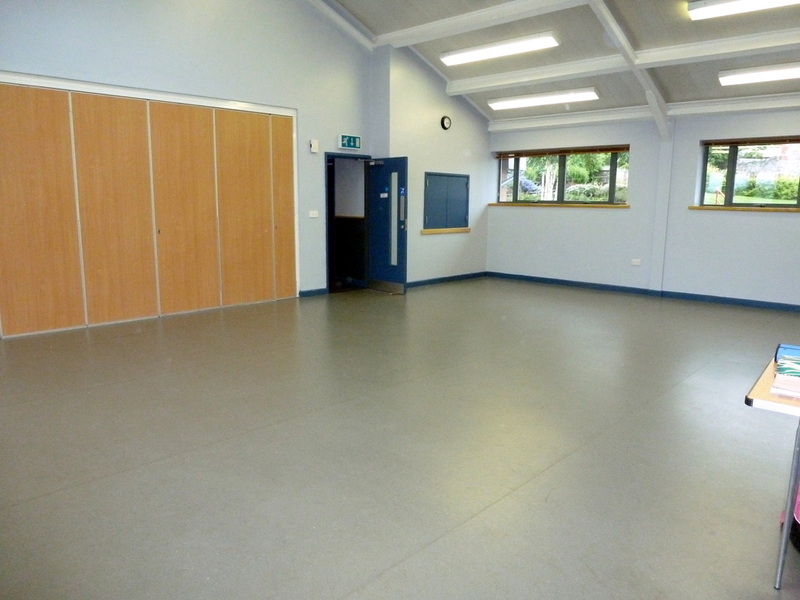 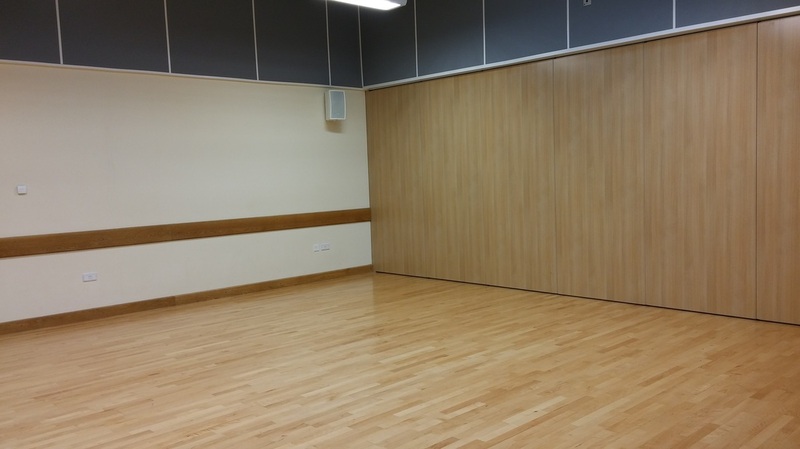 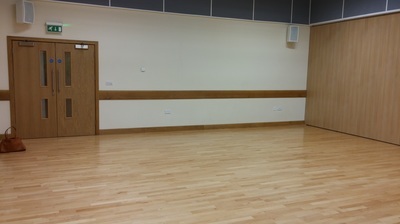 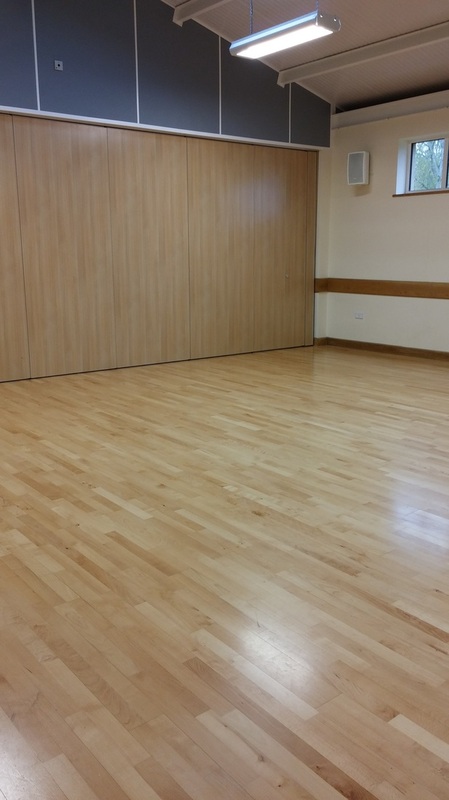 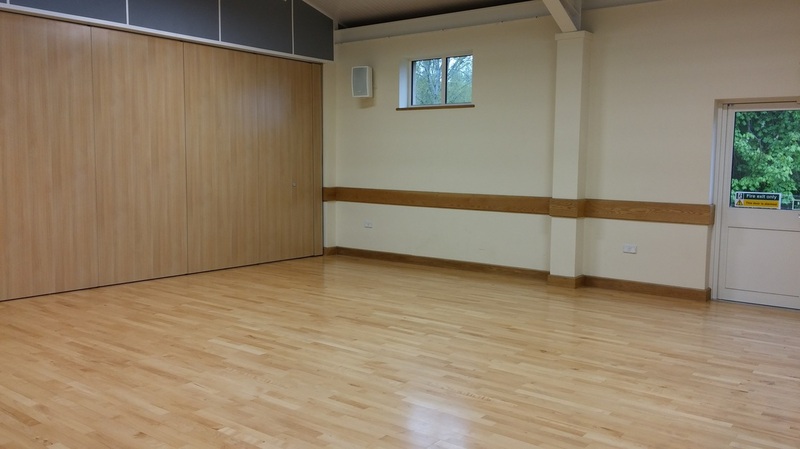 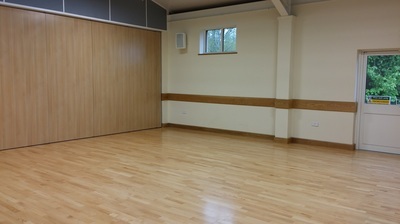 Montgomery activity centre is a lovely light and airy studio space perfect flooring for tap dancing! 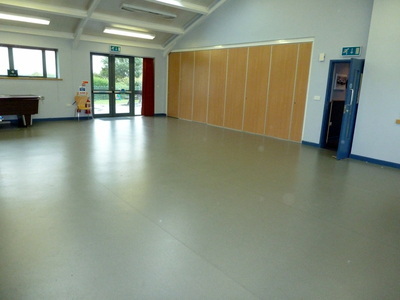 Clive's Own Scout Hut & Community Centre Welshpool Is a Fantastic newly built hall with state of the art built in sound system and a lovely sprung floor. 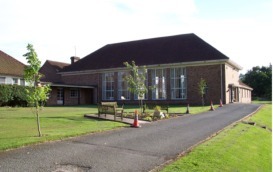 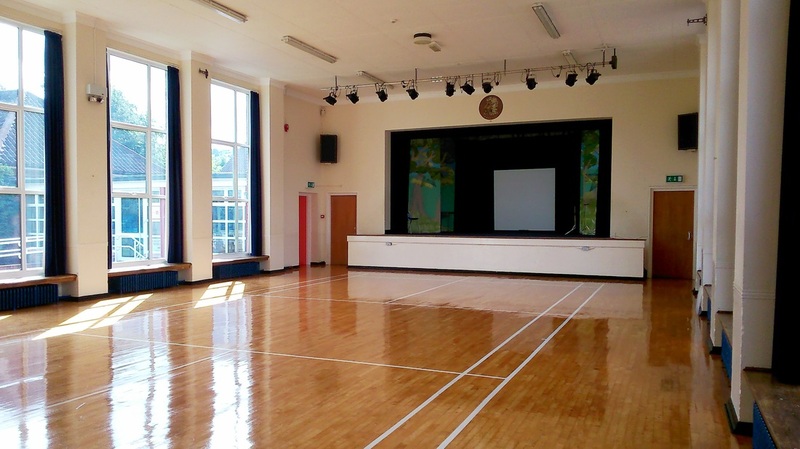 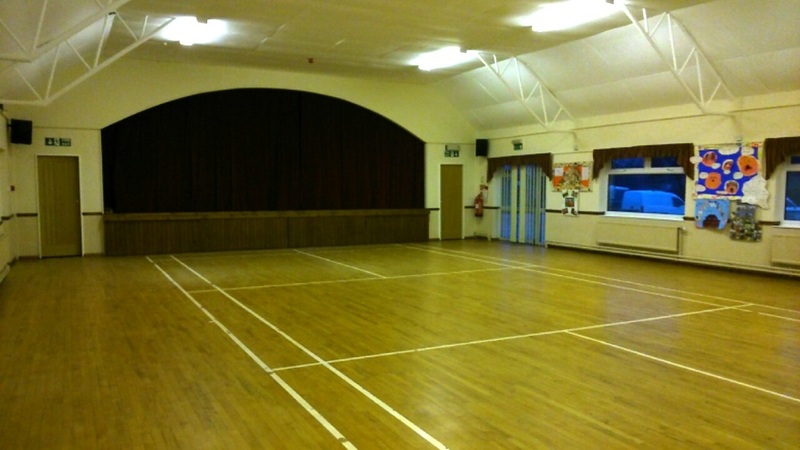 Trewern Community Centre is a large bright hall with great natural lighting. 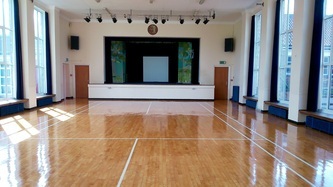 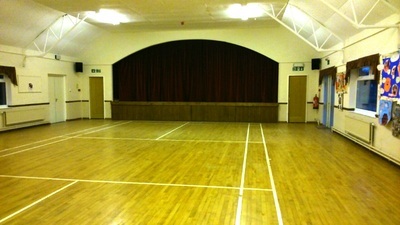 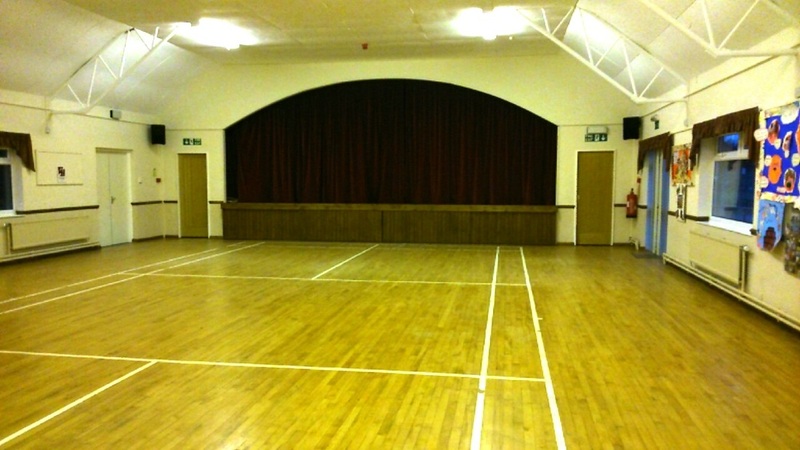 Kerry Village Hall is a large hall with a great stage and a beautiful sprung wooden floor!